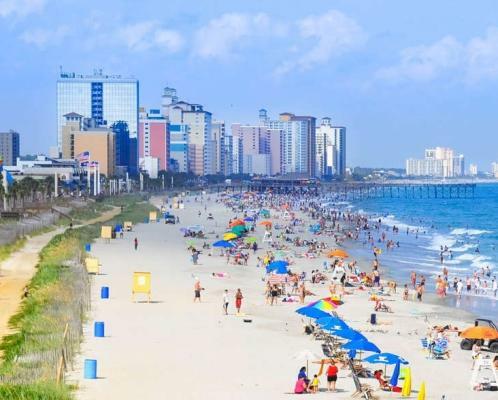 The Myrtle Beach area has long been known for its fun watersports activities, ranging from fishing charters to paddle boarding to banana boat rides to Jet Ski rentals. But the newest watersport to call our shoreline home is what everyone is talking about. Myrtle Beach Jetpack Adventures is now offering people the opportunity to ride on the world&apos;s first recreational jetpack. 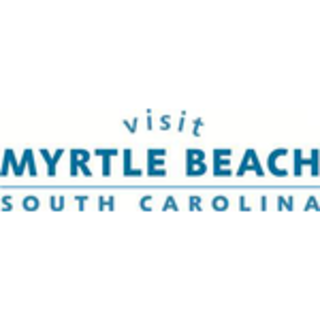 That&apos;s right; visitors to Myrtle Beach Jetpack Adventures put on a jetpack and usually within minutes are levitated into the air above the Atlantic Ocean in what is surely a thrilling three-dimensional ride. While can&apos;t say we&apos;ve tried it yet (though we certainly plan to), we can say that even just watching people experience this cool new watersport is sufficiently entertaining. No experience is necessary for this exciting activity, and first time flyers receive one-on-one coaching through a speaker in the safety helmet. What&apos;s more is that during flight, those trying it out will have both a Certified Flight Instructor and a Flight Navigator dedicated to making sure you have both a safe and memorable experience. 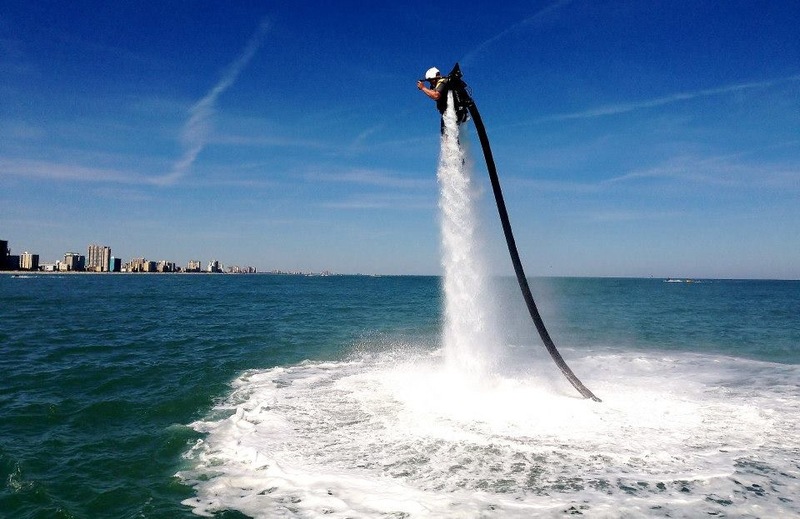 Prices vary depending on the amount of time you want to jetpack, but you can check out more information on location, pricing and even watch a video on Myrtle Beach JetPack Adventures website. Happy jetpacking, all!